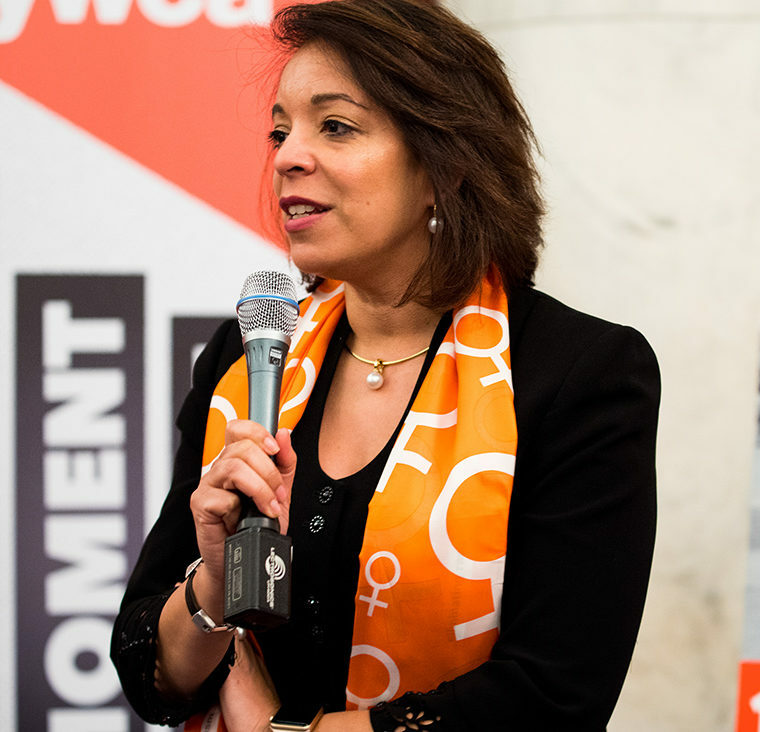 Alejandra Y. Castillo serves as the Chief Executive Officer (CEO) of YWCA USA and its network of 210 associations serving 2.2. million women and girls around the country in 46 states and the District of Columbia. With over two decades of professional experience in Washington, D.C., she has served in senior leadership in two presidential administrations. Given her policy, legal and business expertise, Alejandra has worked in various public, private and non-profit settings. In 2014, Alejandra was appointed by the Obama Administration to serve as the national director of the Minority Business Development Agency (MBDA), becoming the first Hispanic-American woman to lead the agency, helping to secure financing and capital in excess of $19 billion and creating or retaining over 33,000 jobs. Alejandra holds a Bachelor of Arts degree from the State University of New York at Stony Brook in economics and political science; a Master of Arts degree in public policy from the Lyndon Baines Johnson School of Public Affairs, University of Texas at Austin; and a Juris Doctorate from American University, Washington College of Law. Alejandra is an active member in various civic and professional organizations, and currently serves on a number of boards. She consider herself an example of the American dream, and is proud to have raised two amazing nieces she calls her daughters. A long-standing and committed resident of the District of Columbia, Alejandra is a supporter of the arts and an avid international traveler.